The shy violet develops into a powdery and gourmand fume and then ramp up as spicy and savory notes of aphrodisiac saffron and smoky bois de gaiac communicate with the florals and begin to ignite. With the creation of Violette Fumée, Mona composed the melody of Jeroen Oude Sogtoen’s favorite passions, memories and materials. With flirty florals like violet and rose fumed with pipe tobacco, the exquisite smoothness of cashmere and suede, and deep resinous undertones, this warmly smoldering scent evokes Jeroen’s sensorial love for luxury, and makes him feel, dream, travel and remember. Turkish rose, Haitian vetiver, clary sage, Somalian opoponax and myrrh, cashmeran. 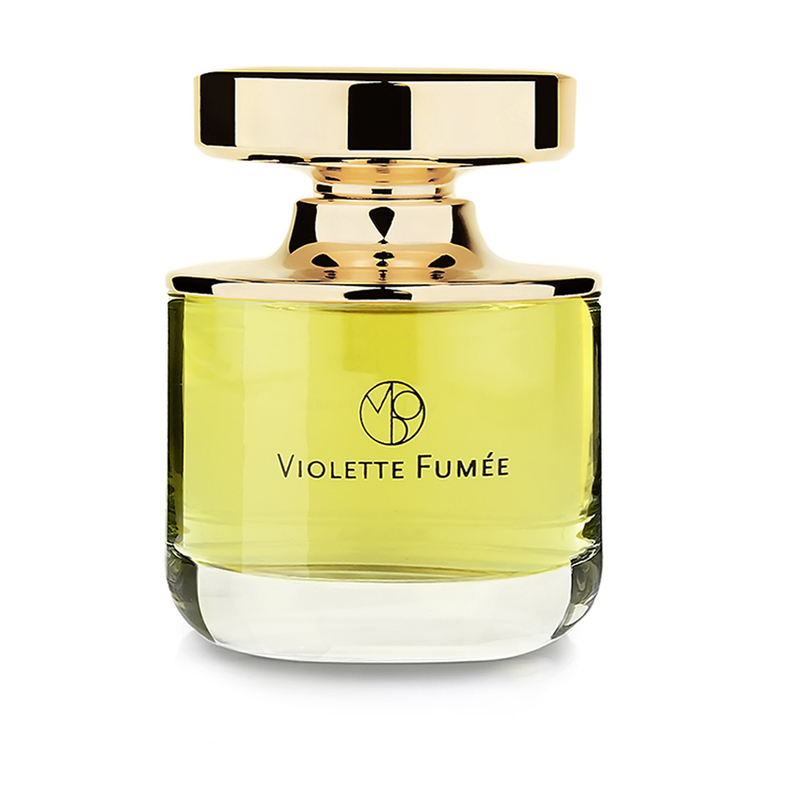 VIOLETTE FUMÉE TRAVEL PERFUME – 3 X 10 ML EAU DE PARFUM 0.34 FL.OZ. 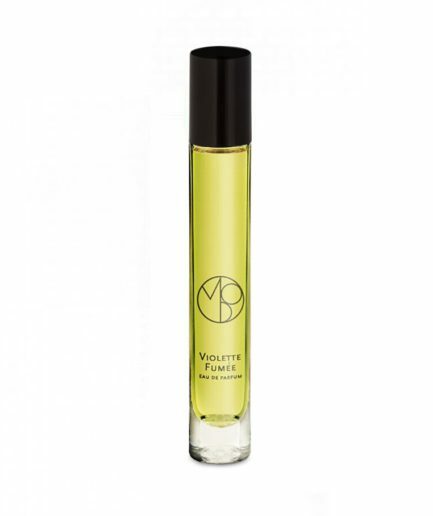 VIOLETTE FUMÉE TRAVEL PERFUME – 10 ML EAU DE PARFUM 0.34 FL.OZ.